Yes, product custom label extension for Magento 2 is one of the prime module. 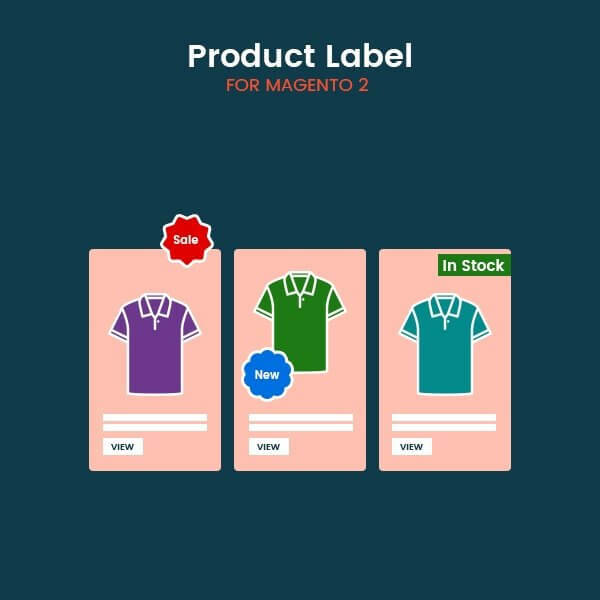 Because using Magento 2 Product Custom Labels module you can create multiple custom labels like Sale, New, Sold-Out etc. This way the store owner can add a marketing promotion for the special products by adding custom labels. This will eventually will attract the customers attention to these products without making any effort. The admin can create an unlimited number of product labels with various types of labels for the products. And can easily edit the product labels. After creating the labels the admin can assign a label to the products. Labels will be visible on the Category and Product page.